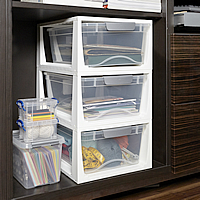 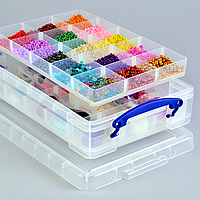 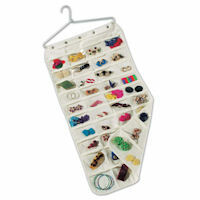 Store your buttons, thread or beads etc. 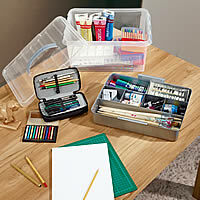 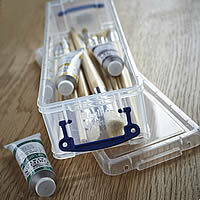 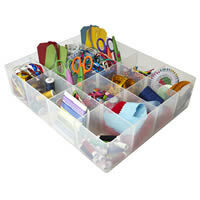 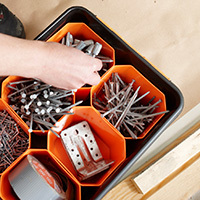 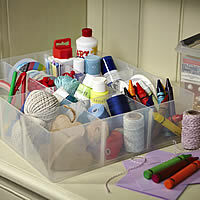 in our handy new craft supplies organiser box. 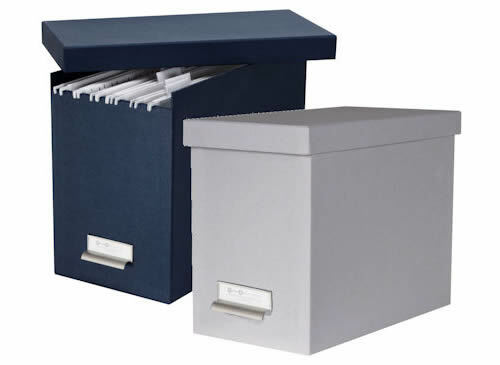 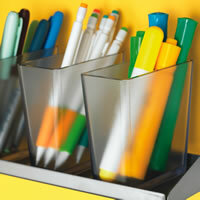 With 7 removable dividers in 2 different sizes you can make sure your supplies are easily identifiable and quick to hand. 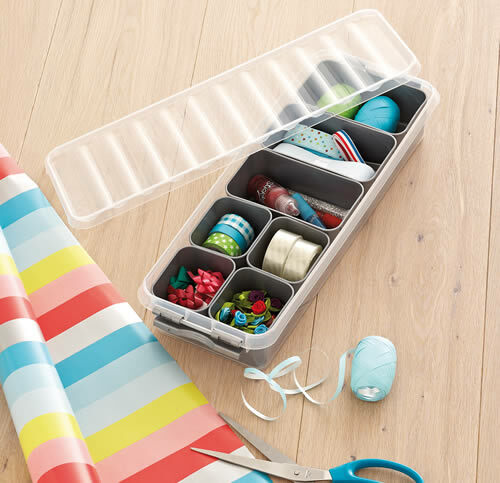 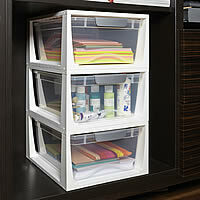 With 2.5 litres of storage space inside and secure clip-close lid it is a great storage box to use at home or on the go.